The pencils are sharpened, glue bottles are filled, and the backpacks are stuffed. It’s time for school. Starting a new school year initiates feelings of excitement, anticipation, and maybe even fear. This ultimate list of back to school books will cover all your needs. Need a book list about making friends? Could you use a book to prepare for a substitute? Would you like an awesome read-aloud for the first day of school? I’ve got you covered! Here are all the topics that come up at the beginning of the school year. Another fun one to read is told from the perspective of the school on its first day. Check out School’s First Day of School by Rex. What Do We Do All Day? has an early chapter book list featuring stories that take place at school. My third graders always loved Sideways Stories from Wayside School. Moving to a new grade comes with unique challenges. Check out these grade level back to school books. 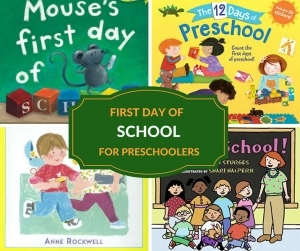 Get ready to start preschool with these first day of school preschool books. Here are a few newer kindergarten reads. Twindergarten by Ehrlich is the story of twins who will be in different classrooms for kindergarten. Amanda’s idea of kindergarten doesn’t go according to plan in Amanda Panda Quits Kindergarten by Ransom. Jump into kindergarten with Super Saurus Saves Kindergartenby Underwood. 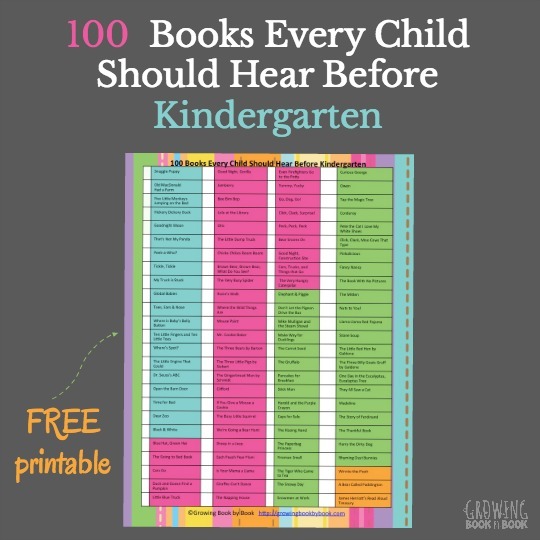 And, here are more books about starting kindergarten books from Coffee Cups and Crayons. Jump into first grade with this list from Sleeping Should Be Easy. Separation from home or loved ones can be tough for kids. Here are a few books to help: Fred Stays With Me by Coffelt, Ira Sleeps Over by Waber, and Juna’s Jar by Bahk. Finding your place in a new setting has its challenges. Read Chee-Kee: A Panda in Bearland by Rim is a great one to read with the kids. The Panda family has just moved to Bearland, but they just don’t feel like they fit in with the other bears. They eat different foods and play different games. Will they ever feel a part of the bear community? We’re All Wonders by Palacio is a good one to read to the whole class. It’s a great conversation starter about acceptance and helping everyone fit into their surroundings. Help kids make friends with this making friends book list. And, then help them be a good friend with this being a good friend book list from Childhood 101. Some kids are always amazed that their teachers don’t sleep at school. Here are some fun books about teachers that Boy Mama Teacher Mama shares. We strive for creating a supportive, positive, and growth mindset community. This Classroom Meeting Books list from Proud to be Primary provides lots of books to build that safe community. Also, check out the newer Tool School by Holub about a group of tools that learn to work together to get things done. Helping kids get in the right mindset to learn and grow is so important. These books will help encourage conversation around the topic. Trying New Things from What Do We Do All Day? Explore the transportation involved getting to school with these books. Children around the world by many different means. Explore all the different ways in This Is The Way We Go to School by Baer. Kids will discover that many children around the world have dangerous trips just to get to school for an education in The Way to School by McCarney. Need to talk about bus safety and rules, warm up with School Bus by Crews. Or, read The Little School Bus by Cuyler. Wow! School! by Neubecker is a good teacher read aloud that will open up a conversation about the parts of the school day and could be read before a tour of the building. Another funny one is The Gingerbread Loose in the Schoolby Murray. Switching classrooms and meeting new teachers can be exciting and confusing. 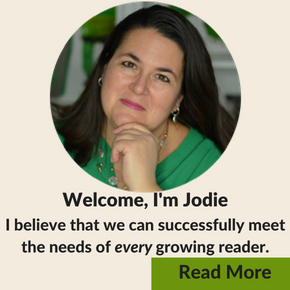 Read about each place you will visit or the teacher you will meet. I also like to talk about our classroom library and the reading that will take place in our space. A Place to Read by Hodgkinson is a good book to use to discuss “just right” reading spots. Art: Too Much Glue by Lefebvre is a fun one for talking about the just right amount of glue to use. Art is Basic also shares a neat list of books to read on the first day of art class. Then there is that first fire drill. Read Miss Mingo and the Fire Drill by Harper. And, now we have intruder drills too. Those can be a bit scary for everyone involved. 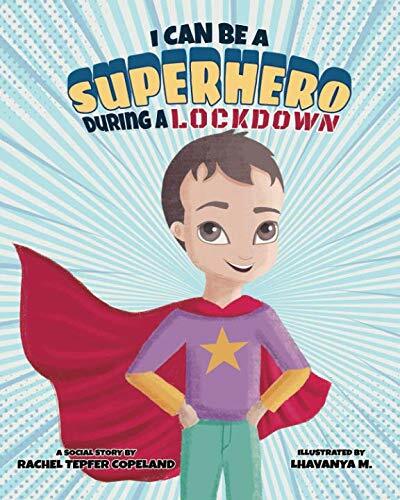 Rachel Copeland created a book to help explain those drills to kids and it’s called, I Can Be a Superhero During a Lockdown. And, then we have picture day. Read School Picture Day by Plourde. This series also has a book for Science Fair Day, Book Fair Day, and Field Trip Day. Do you have a class pet or are you thinking of getting a class pet? Here are a few read-alouds: The Teacher’s Pet by Rissi or 8 Class Pets + 1 Squirrel ÷ 1 Dog = Chaos by Velde. Wouldn’t it be nice to have all the chapter books you wanted to read aloud planned out for entire year? I’ve got you covered. 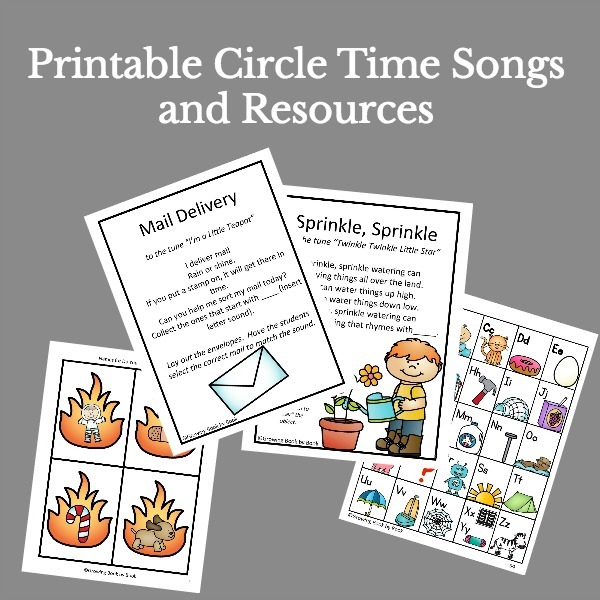 In fact, you can even print the downloadable lists to keep in your lesson planner. There will be a time that the kids will have a substitute and that can be tough for everyone involved. Here are a few read alouds to talk about the experience and the expectations. Cat finds himself in charge of a room of kittens in Here Comes The Teacher Cat by Underwood. Enjoy the classic Miss Nelson is Missing by Allard before your first day away. Imagine leaving your day off plans instead of the teaching plans for the day. That is what happens in Substitute Teacher Plans by Johnson. Perhaps you are switching schools or leaving teaching. You’ll want to read Mrs. McBee Leaves Room 3to the kids. Do you feel ready for the new school year to start? 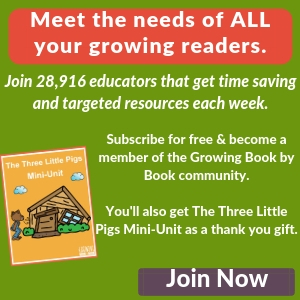 You now have lots of books to read with the kids to start the year.